You ladies can pull off anything. And we know that you also love oversized ANYTHING. 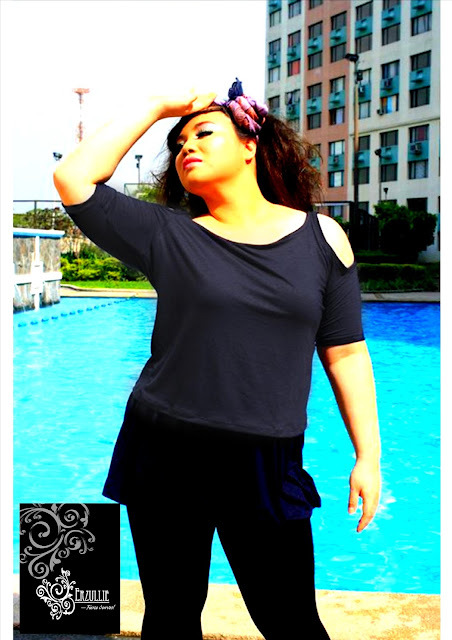 So why not try on that oversized Erzullie top today?